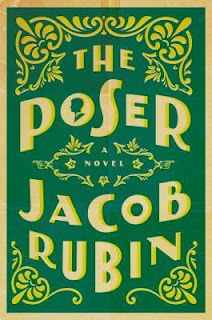 Jacob Rubin’s writing has appeared in the anthology Best New American Voices, www.newyorker.com, New York magazine, Slate, n+1, and The New Republic. 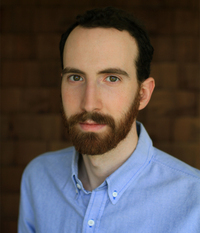 Times Square, a screenplay he co-wrote, was recently acquired by Focus Features. He lives in New York.